Bear Paws are the original, must-have BBQ accessory. 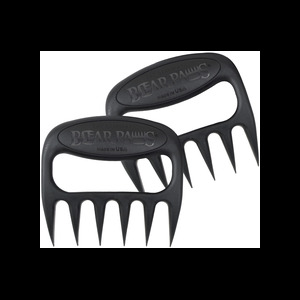 A longtime favorite of BBQ experts across the USA, Bear Paws are specially designed for lifting and shredding meat. 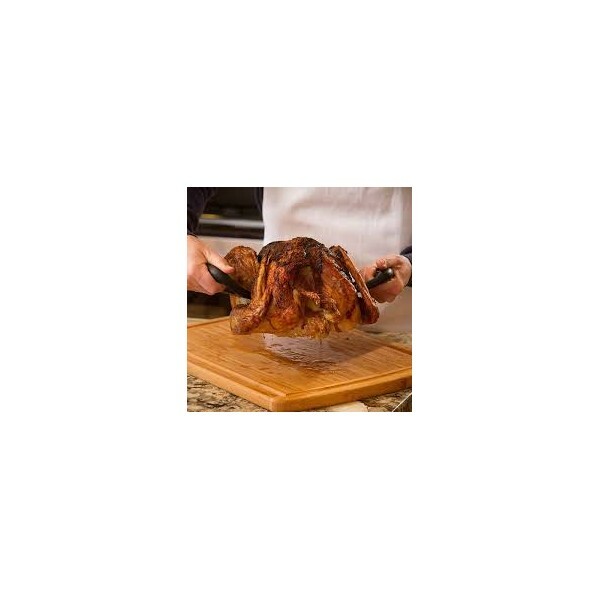 Channel your inner grizzly with the only meat shredding tool that fits your hands perfectly, acting like an extension of your arms and allowing you to shred meat without getting burned or melting your tools. 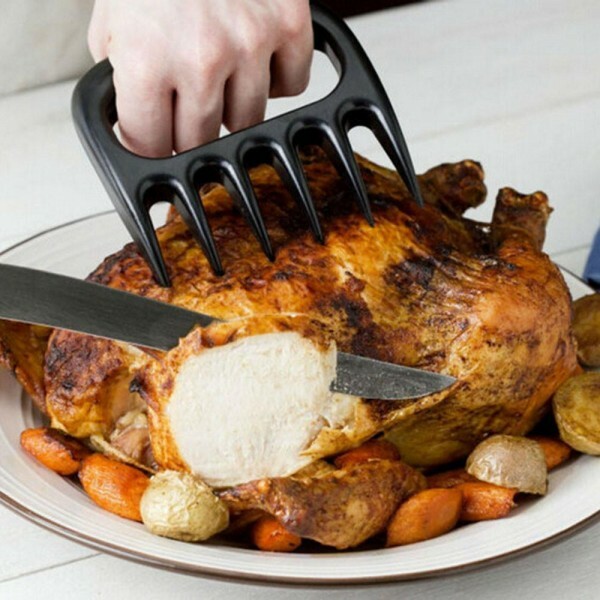 The super-sharp, meat-shredding “claws” are strategically spaced so meat won’t get stuck. 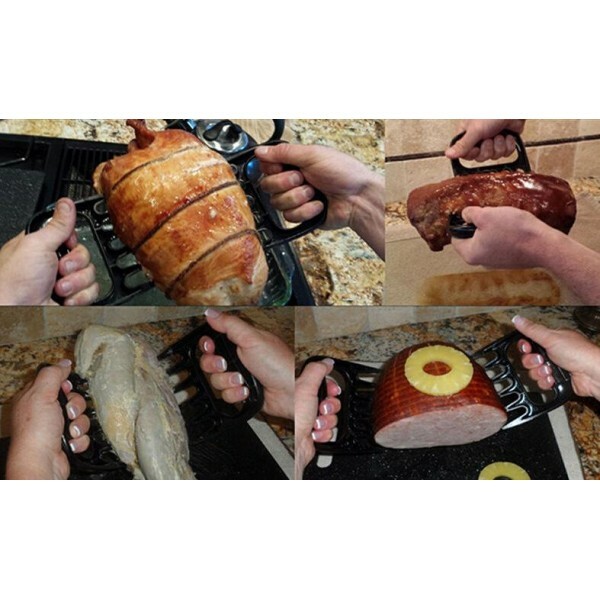 Bear Paws offer a much better way to shred meat than the traditional knife and fork. MELTPROOF and DISHWASHER SAFE - Made of BPA-free nylon, FDA-approved, and heat-resistant up to 245°C. 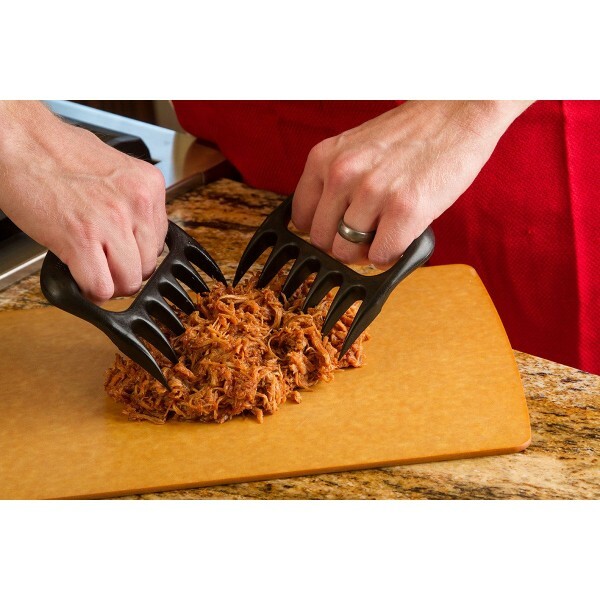 Never worry about your shredding tools melting near the grill or in the dishwasher. 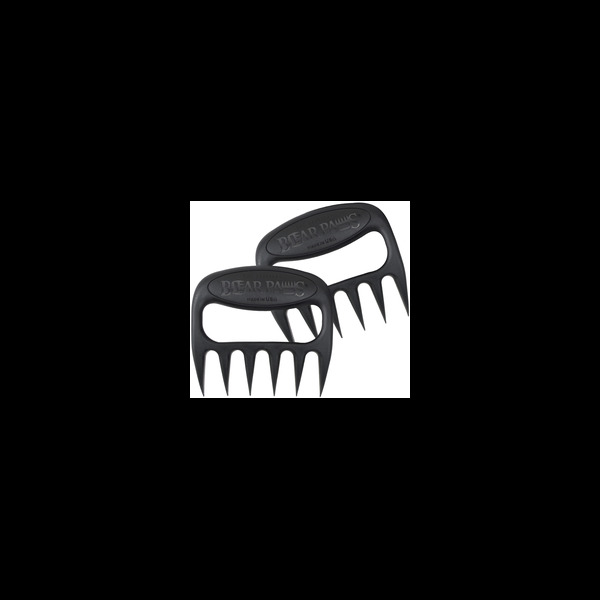 THE ORIGINAL BEAR PAWS - The favorite BBQ accessory for years, Bear Paws are 100% made in the USA. Nobody beats us for quality and strength. We know Bear Paws will make your BBQs 100% more epic.